When a tiny snail meets a humpback whale, the two travel together to far-off lands. It's a dream come true for the snail, who has never left home before. 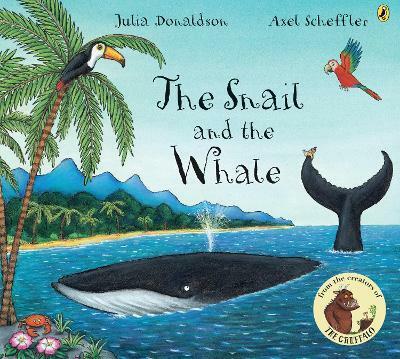 But when the whale swims too close to shore, will the snail be able to save her new friend?